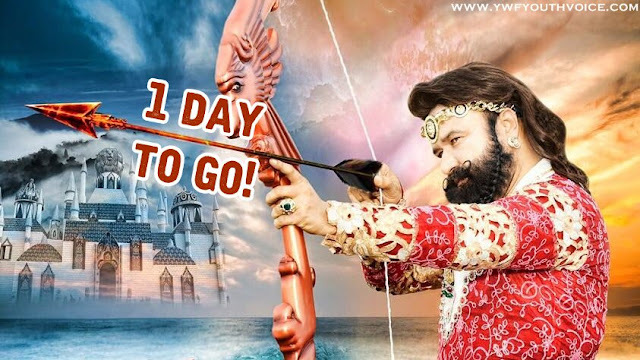 Click here to read more about this press talk. 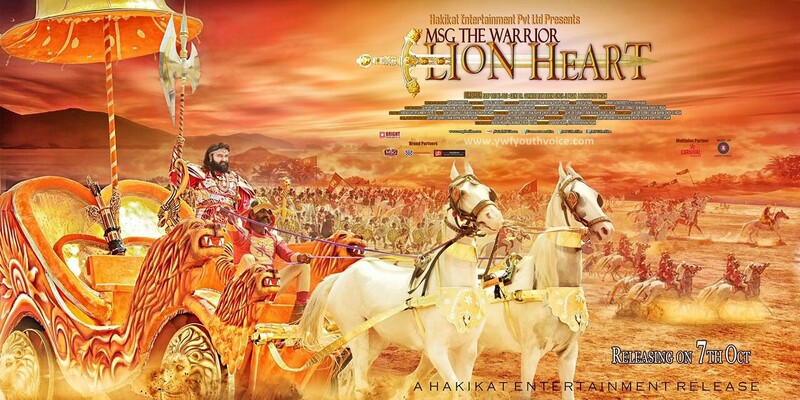 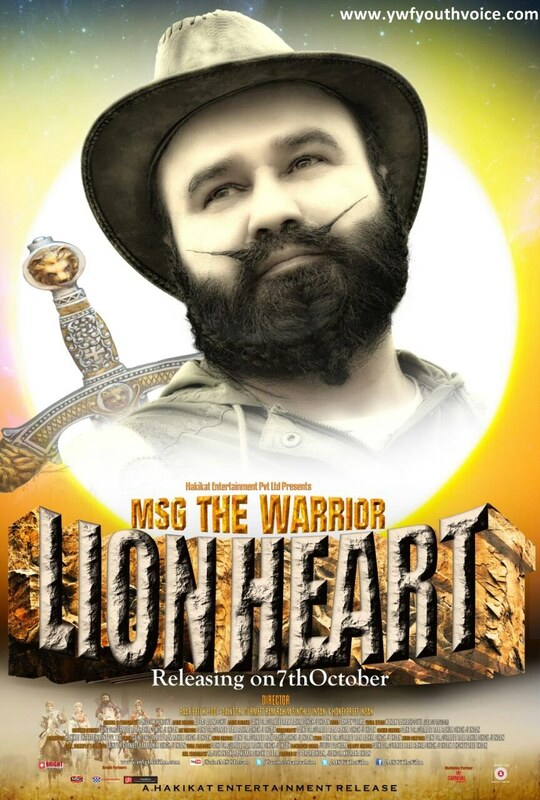 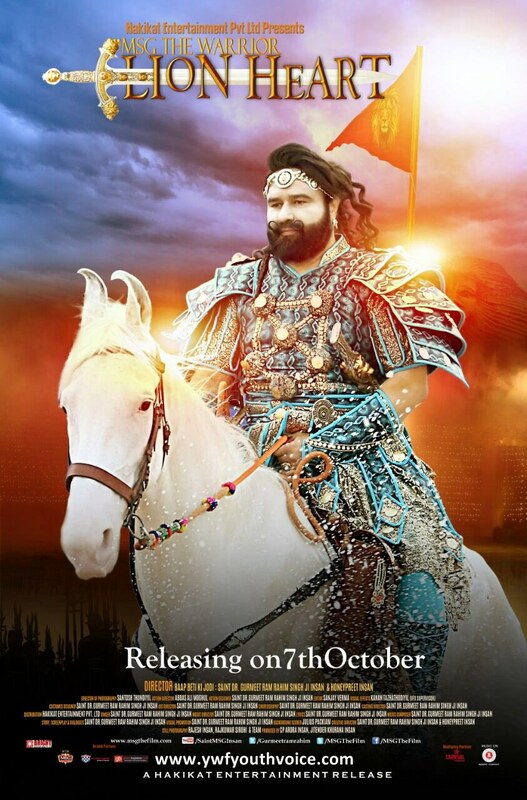 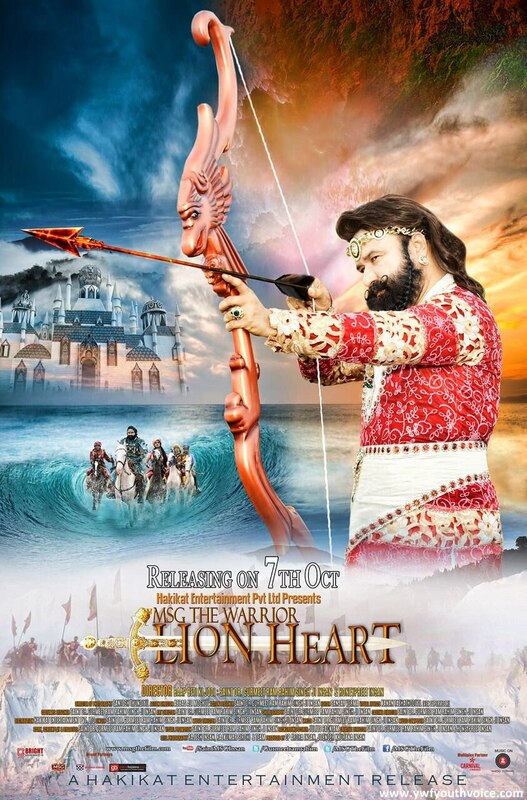 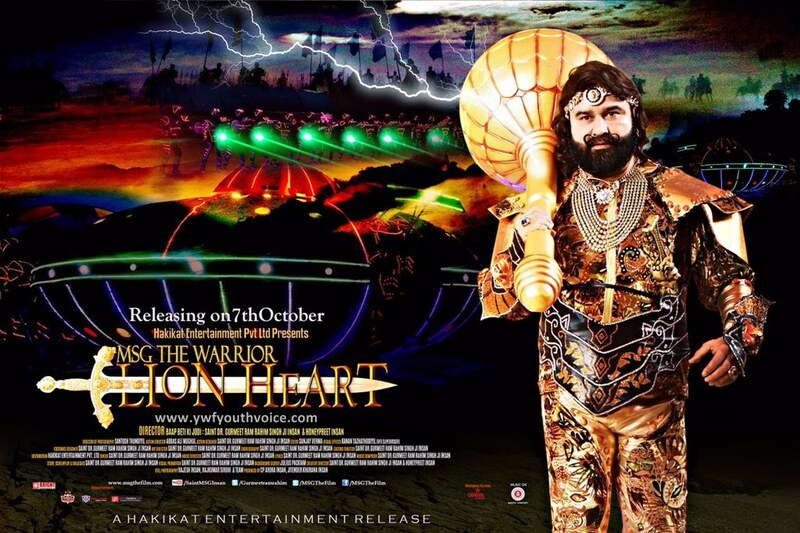 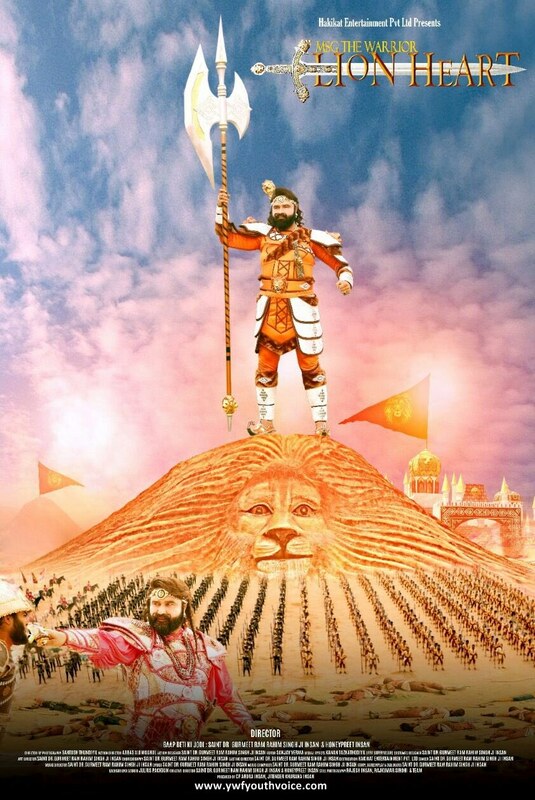 Saint Dr. Gurmeet Ram Rahim Singh Ji Insan announced that movie will release on 7 October 2016, he announced this through a Live YouTube video from his official channel. 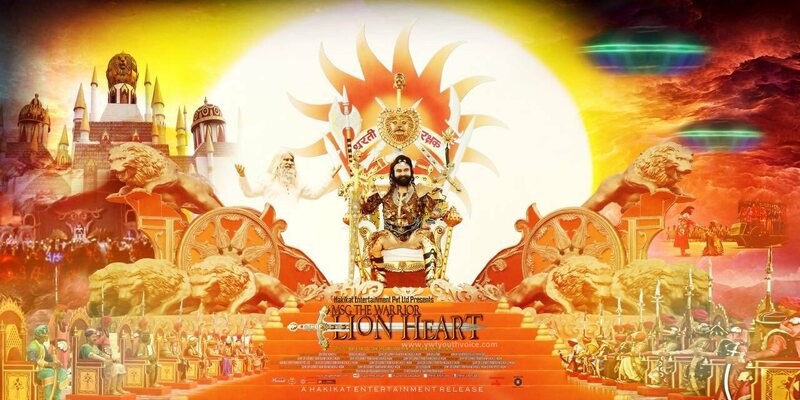 Click on images to view in full size!